No organization offers a wider range of services for LGBT and questioning youth than the Los Angeles LGBT Center. Whether you’re one of the thousands of LGBT young people experiencing homelessness in L.A., you’re looking for an adult mentor, you’re not feeling safe at school, or you just want a fun and welcoming space to connect with others your age, we can help. Be sure to check out our annual Models of Pride conference—it’s the world’s largest free conference for LGBTQ youth. Just someone shaking your hand or giving you a hug is priceless to seniors like me. Haven’t finished high school? We can help you get your GED or enroll you in our charter school. We also offer college scholarships. Contact our education coordinators for information on any of the programs listed above using the Contact Us email button or calling 323-860-3677 or 323-860-3661. We offer short-term, limited financial assistance for some fees associated with obtaining a GED and applying for colleges. Join us and make a donation now. 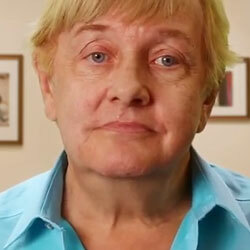 Los Angeles LGBT Center Mourns the Death of Project 10 Founder Virginia Uribe, Ph.D. 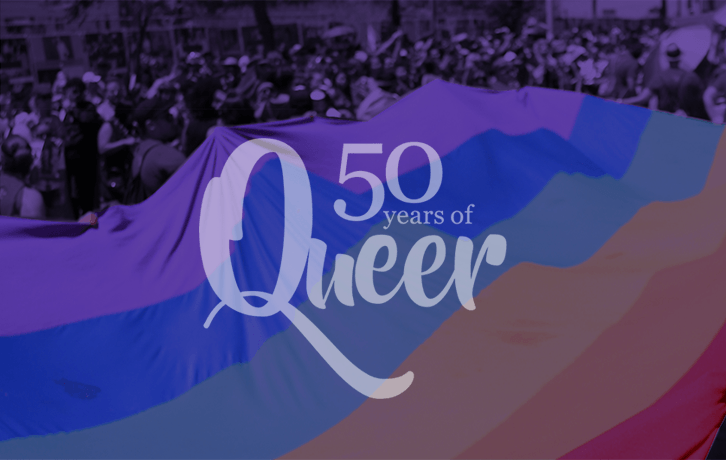 CELEBRATE 50 YEARS OF QUEER JOIN US IN 2019! If you think you or your family member has a medical or psychiatric emergency, call 911 or go to the nearest hospital. Do not attempt to access emergency medical care through this contact email. If you are an established client of the Center with a non-emergency medical question, please call 323-993-7500. Do I have to have insurance to come there? Can I get my name changed there? By clicking continue I understand that I should use this mail box only for a non-emergency, non-urgent question.